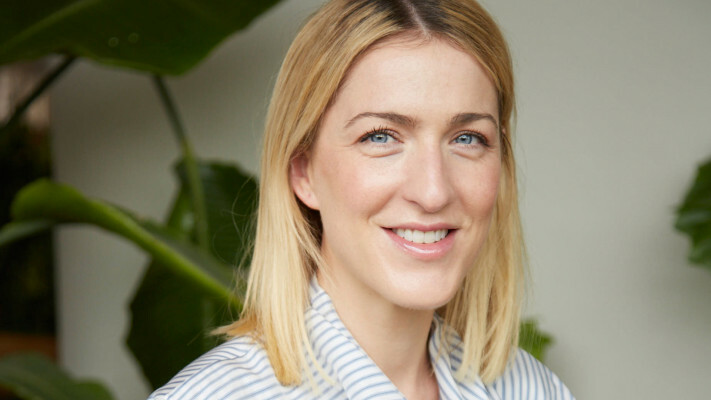 TechCrunch Disrupt Berlin is right around the corner, and I’m excited to announce that we invited Threads founder Sophie Hill to talk about her innovative vision of luxury shopping. Threads is like nothing out there. It isn’t an e-commerce website with warehouses and and suppliers. It isn’t a marketplace website for second-hand luxury goods. It isn’t a marketplace website for other brands. In fact, it’s not a website at all. The startup combines a strong editorial strategy with a distribution method that is quite novel. You get recommendations through your favorite chat app on your phone. It works on services like WeChat, WhatsApp, Snapchat, Instagram and iMessage. On the other end of the conversation, you interact with human shopping assistants. This is what makes the experience so great. You don’t receive a newsletter, you don’t have to download an app. It integrates directly with apps that you were already using. This way, if you feel overwhelmed and think you’re falling behind on the fashion front, Threads is much more efficient. Chances are you often browse your conversation list anyway. Accessing Threads is just a tap away. And it’s working. The company recently raised a $20 million round and people spend $3,000 on average per shopping session. Big fashion houses, such as Dior, Fendi and Chopard started working with the startup. By adopting a WeChat-first approach, the company managed to attract quite a few Chinese customers in particular. But Threads currently has customers in over 100 countries. If you think you knew everything about e-commerce, come to Disrupt Berlin to listen to Hill’s novel strategy. The conference will take place on November 29-30 and you can buy your ticket right now. Sophie is founder and CEO of Threads, with a mission to pioneer the best luxury shopping experience in the world. By leveraging social media and messaging platforms, Sophie has built a £multi­million global fashion tech business, and is setting the rules for a new form of consumer buying, called chat commerce. Threads joined Future Fifty in 2017 and is now in Tech Track 100 as owner of one of the UK’s fastest growing tech growth companies. In between doubling the size of the company in 2018, Sophie is also figuring out how to sell the first $1m diamond through whatsapp.